The Duckett Exchange - Oh, The Travisty! 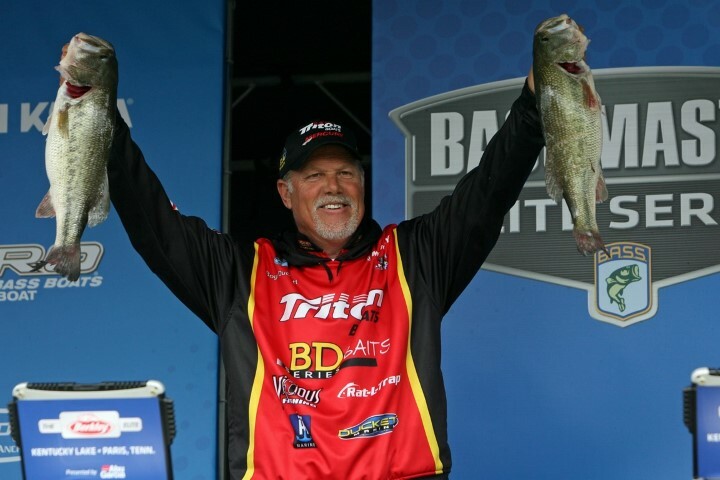 You may be asking yourself how does a veteran Elite Series professional, and former Bassmaster Classic champion, go from a top ten finish on Kentucky Lake, to a dead last finish on Lake Travis within a three week span. 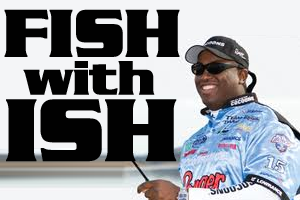 Believe me, I am asking myself those same questions at the moment, trying to identify exactly what went wrong for me at the Toyota Bassmaster Texas Fest. Confidence and momentum were not an issue for me coming into the event on Lake Travis. 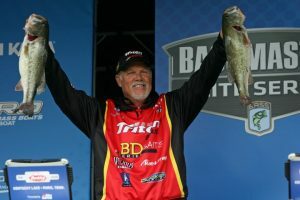 I had just finished in the top 10 at Kentucky Lake, and felt that my game was firing on all cylinders as I began practice. My practice at Lake Travis was phenomenal, and I do not use that term loosely. Each day of the official practice period I could have easily had close to 20lbs, if not over. My mindset was winning based on my practice at Lake Travis. So you are probably thinking based on that how in the world did you finish dead last. The answer to that question is overconfidence. 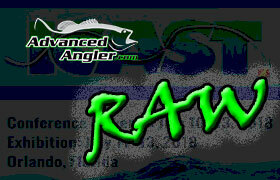 Overconfidence in one pattern and style of fishing, that I thought was the key to having a great event. I caught schooling fish in practice, and caught them so well that I put all of my eggs in that basket. Now typically I wouldn’t base an entire tournament on schooling fish, but this was not your average schooling bite, so it gave me confidence to keep expanding on that pattern. 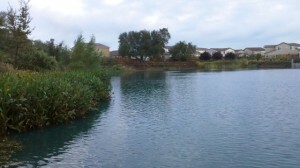 After using my three days of practice finding school after school that I could get to bite, I felt sure that it being May, and the conditions set to play into my favor as the event progressed, that this was the deal for me. As you can tell by the results of the tournament, it wasn’t the deal, in fact it wasn’t even close. 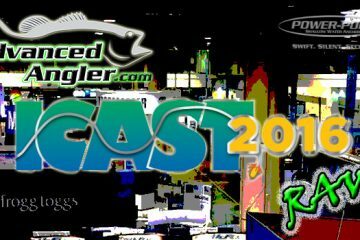 In retrospect it is easy to identify where things went wrong for me, and it involves one of the cardinal rules of multi-day tournament bass fishing. That rule, which I encourage you all to follow, is no matter how good you think your plan A is, have a plan B, and a plan C. As many years as I have been doing this, and as much tournament experience as I have I neglected to employ that rule, and it cost me dearly. Once I was unable to capitalize on my schooling bite on day one I really had nothing else to fall back on, other than staying in the areas I knew the fish were living, and trying various ways to catch them while they weren’t up schooling. This issue was compounded by the fact that most of the fish catches on the first two days of competition at Lake Travis were happening before 10:30 AM. After the morning bite was done, it was really hard to get bites for most of the field. 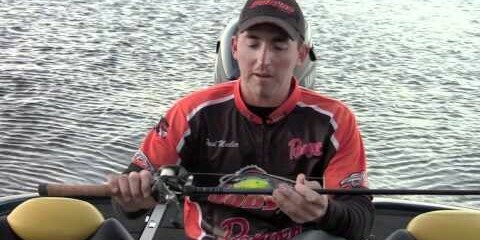 The timing of the bite on Travis, and being all in on the schooling fish really handcuffed me as far as trying to figure something new out on the fly. Sometimes ignoring the basic rules of tournament fishing that most of us have heard time and time again come back to bite you in a big way. You better believe that when I launch my boat on the Sabine River next week I will be searching for a plan A,B,C, and probably D!